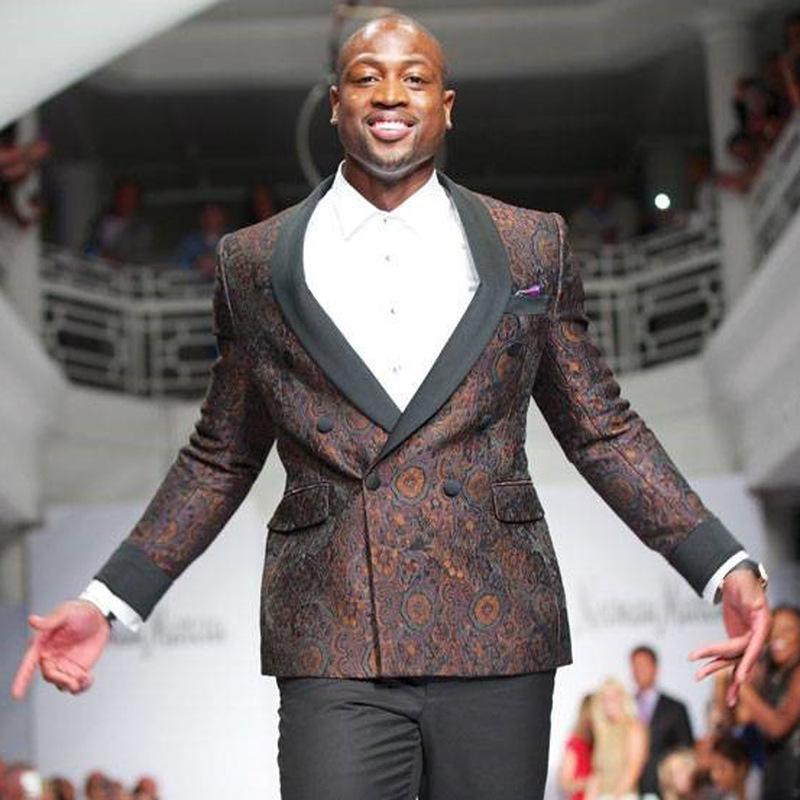 On March 16 Dwyane Wade is bringing his 6th RunWade Fashion event to Aventura Mall’s LEVEL THREE benefiting Wade Family Foundation. 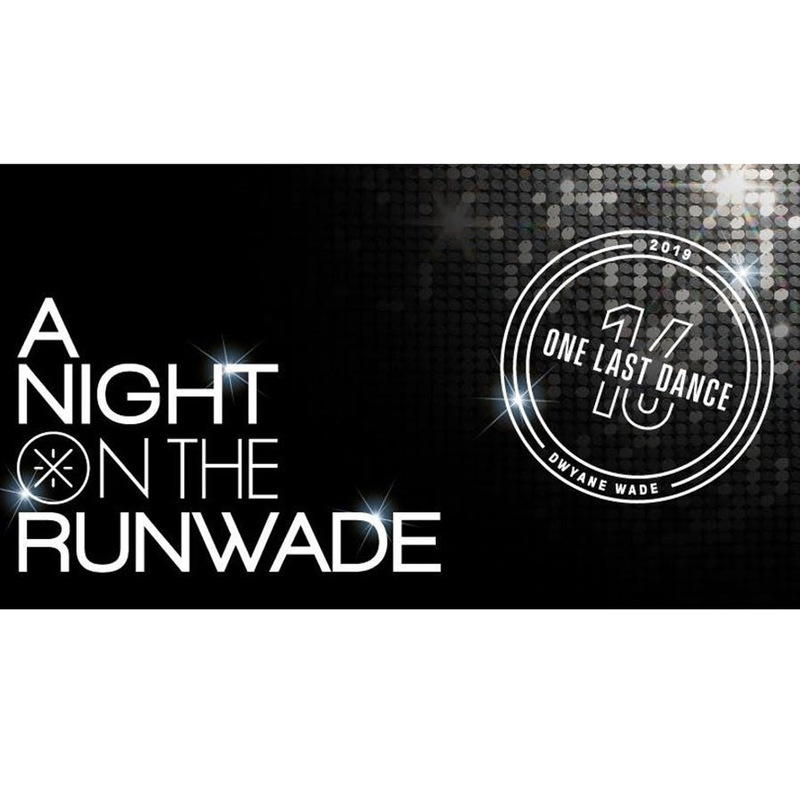 A Night on the RunWade will immerse guests in an evening curated by Dwyane Wade, where his two passions – fashion and charity – will come to life in a ticketed event celebrating giving back in style. Known not only for his skills on the court, Wade’s commitment to philanthropy and youth is leaving a lasting legacy on Miami. Wade fills us in on why the night and giving back is so important to him. Limited tickets available. Please click here for tickets. •Is philanthropy a skill you developed over the years or have you always had a proclivity towards giving back in some form or another? DW: I’ve always believed my life is bigger than basketball. Giving underserved youth the right tools to succeed in life has been the focus of my foundation over the years. •How does fashion play into your life and how have you become an advocate for it? DW: I’m very passionate about fashion. It has always been a way for me to express myself and I have a lot of fun doing it. This passion has also fueled my creative role in the design process of my partnerships. •What do you hope people can take away from participating in RunWade? DW: I want guests to have fun celebrating a night of fashion and giving back to our community. I hope guests learn more about the Overtown Youth Center and how it is making a difference in the lives of children. •Why are you partnering with Aventura Mall for this event? What appeals to you about this mall? DW: We are looking forward to having Aventura Mall host us for what is sure to be a memorable night at their new never before seen event venue. •If you could add to your athletic legacy, what do you hope that would be? DW: My fans have always been there for me through everything and I hope I have shown them how much they mean to me by giving back to the Miami community over the years.